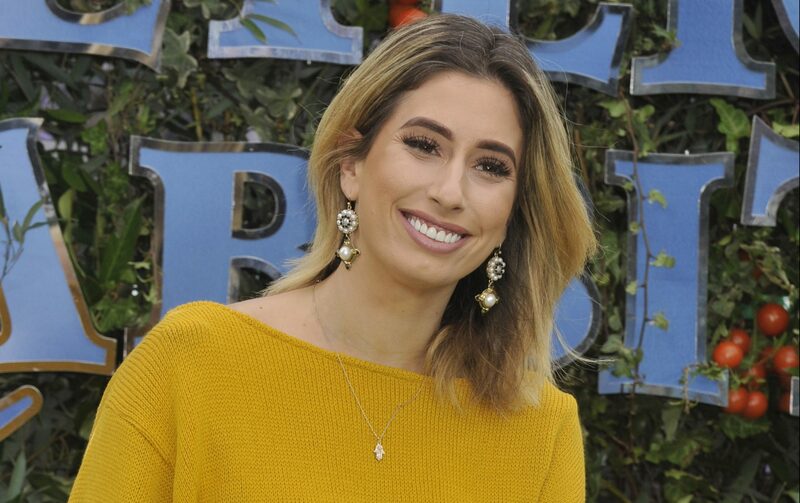 Stacey Solomon surprised by paparazzi as she arrives in LA! 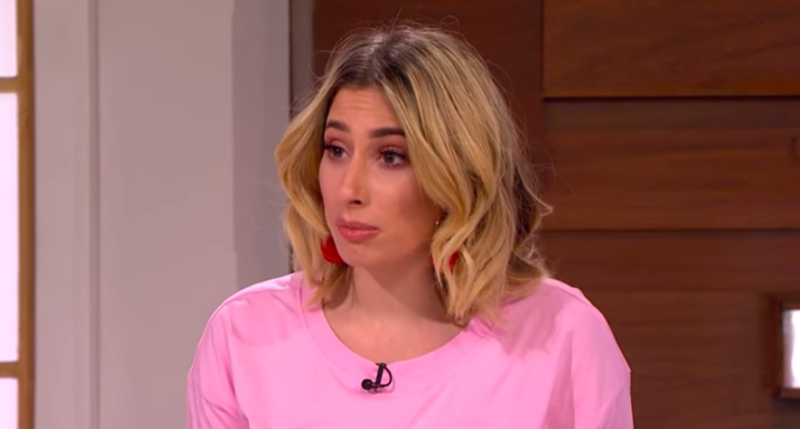 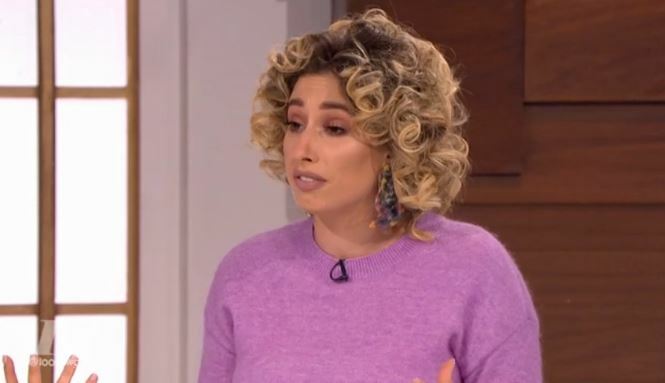 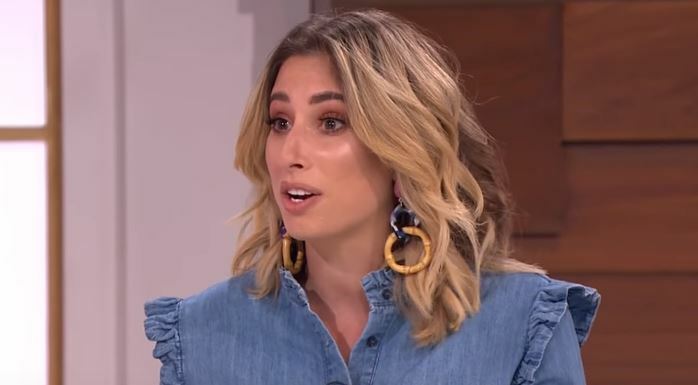 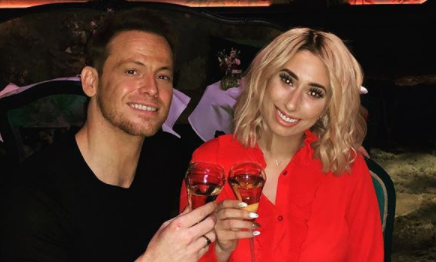 Stacey Solomon has discussed wedding plans with Joe Swash! 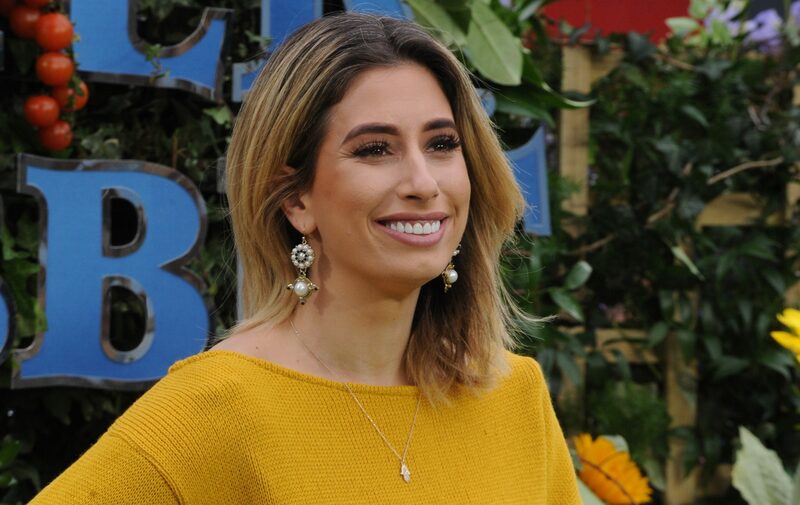 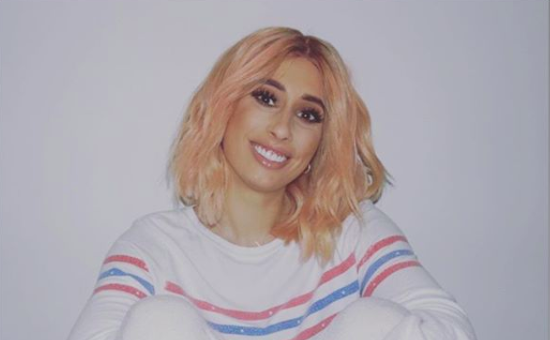 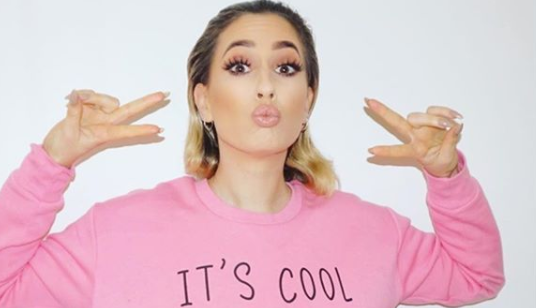 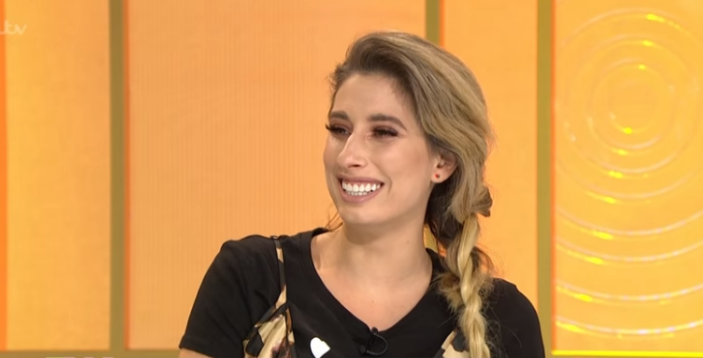 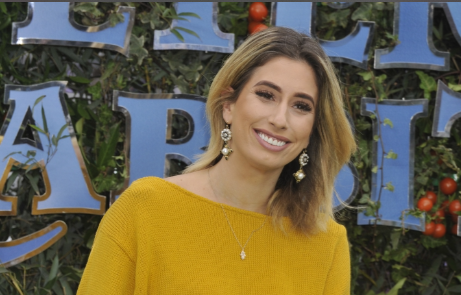 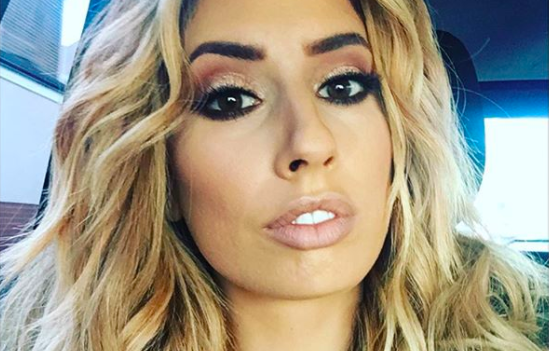 Stacey Solomon makes her fans laugh with a selfie dressed like her "little brother"